(BPT) - Rain, sleet, ice and snow — no matter what form it’s in, precipitation can lead to major winter damage resulting in many issues for home and business owners. Icy roads, ruptured pipes and ice dams are all complications brought on by winter water, and the threat may be even greater this season according to national weather predictions. The National Oceanic and Atmospheric Administration is predicting this winter to be wetter-than-average in many parts of the country. Additionally, when you consider the threat of El Nino looming for certain regions, proper seasonal preparation is especially important this year. To protect yourself and your home from winter’s harshest weather, here are four must-do tips from the experts at ServiceMaster Restore. * Understand your insurance policy. If something goes wrong at your house, you want to know you’re covered. That means now is the perfect time to review your insurance policy closely. As you do so, pay special attention to what is and is not specifically covered, as it applies to winter weather conditions. You may find gaps in your policy where additional coverage is needed. * Keep your gutters flowing. Your gutters are one of your home’s most important defense mechanisms when it comes to water removal — but only if you keep them clean. Clear your gutters of debris as soon as possible and repair any leaks to ensure proper water flow. 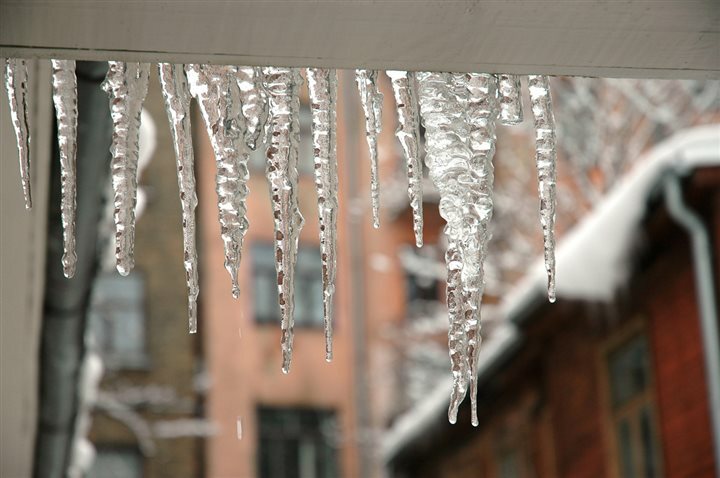 Keeping your gutters clear does more than just rid your home of excess water, it also stops the possibility of ice dams — a very expensive seasonal hazard. Once your gutters are clean, make sure your downspouts are clear of debris as well, and that they properly divert water several feet away from your home’s foundation. * Fortify your foundation. Water damage to your home’s foundation can easily cost thousands of dollars so it’s worth your time to reinforce it in advance. Take a trip around your house and inspect the foundation for cracks or small holes where water can seep in. Even a few inches of water can damage your carpet, drywall, wood floors or the foundation itself. * Prevent pipes from freezing. A frozen pipe that ruptures can be one of the most destructive winter water accidents. To protect against frozen pipes, insulate your home’s outdoor pipes with a faucet cover or even a towel. You should also ensure pipes that border an exterior wall are well insulated. This will keep the pipes warm and reduce their risk of bursting. On the coldest nights, it’s a good idea to open faucets a small amount, allowing water to drip into a drain to keep water moving through the pipe. You can also leave cabinet doors open underneath sinks to circulate air and protect against freezing. 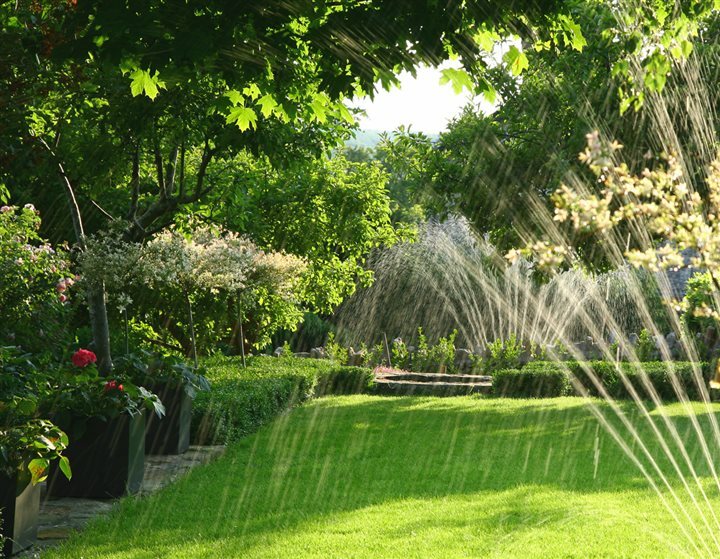 Follow these four steps to help your home enter the spring nice and dry. To learn more about ServiceMaster Restore, visit ServiceMasterRestore.com.